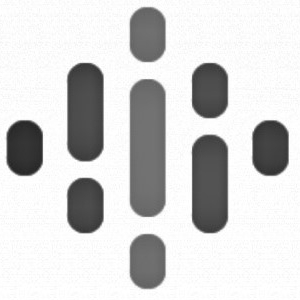 Jennifer Liebhaber (Scottsdale, Arizona) - I really appreciate all the little tips and tricks I get each time I listen. I am writing because I am trying to find out the best way to do a "mail merge" in a Google Doc when the data I need is in Google Sheets. Denise Wolfe (Nebraska) - Just wanted to take a moment and THANK YOU for your podcast! Visit BecomeAGoogleTrainer.com for all of the details and to enroll (VIP will NOT open until November 10th!) 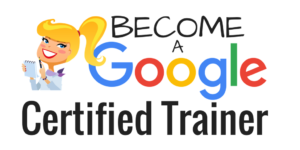 *Please note: This course does NOT prepare you for Google Certified Educator Level 1 and 2.